Blue and orange quality PU outer with padded cuff. 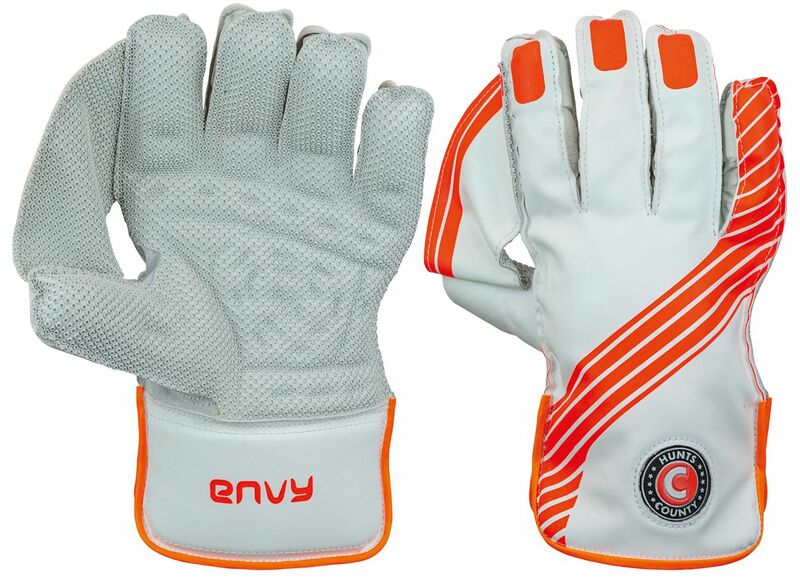 Quality neoprene orange pimple facing, mesh ventilation on back, wide thumb web design. Sizes youths, boys and small boys.